Cuba is a huge island, around 800 miles long by 80 miles wide, with many wonders to explore. A Cuba luxury yacht charter offers something for everyone, from the most adventurous of travellers pursuing action-packed hours of exploring the many dive sites to those looking to unfurl on sun-kissed beaches for days on end. Beautiful Spanish colonial architecture, diverse culture, unforgettable scenery and world-class restaurants makes it a comprehensive destination for experiencing the freedom of a yacht charter. Cuba possesses a number of secret charms which lie beneath the surface of its cigars and classic cars. From the architecture passed down from the Spanish colonists to the unrivalled collection of Art Deco pienes in its various galeries, visitors to Cuba will find themselves immersed in a fascinating culture. When embarking on a luxury charter holiday to Cuba, it's essential to visit the colorful historic seaport capital of Havana. Home to island nation's most notorious bars and restaurants with flavours of Spanish, African, Caribbean and American-influenced cuisine. The city is alive of Cuban jazz music and the sight of countless vintage cars with a lingering smell of Cuban cigars. After tasting the cocktails and rums on offfer, the waters surrounding Cuba are a relaxed calm treat. Miles of coral reef fringing the coasts, as well as countless dive spots, ensuring there's enough to do. 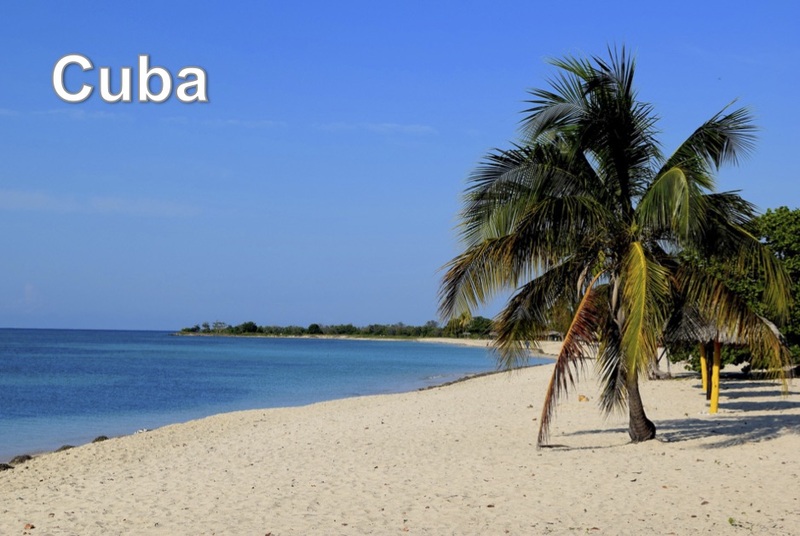 Cuba's high season is from November to May with temperatures average at 25C in the day and 18C at night.